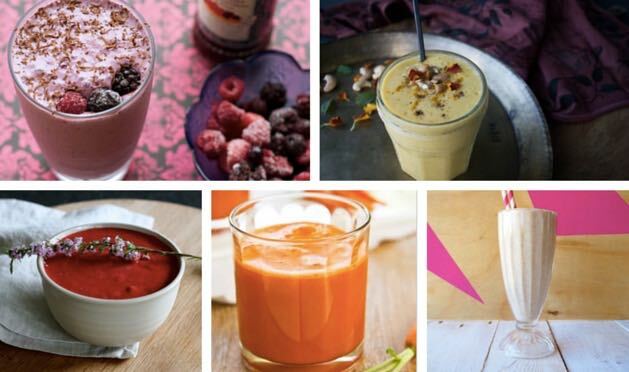 16 Summer Smoothies You'll LOVE! How good are smoothies?! Uh yes, they’re like the BEST. EVER! 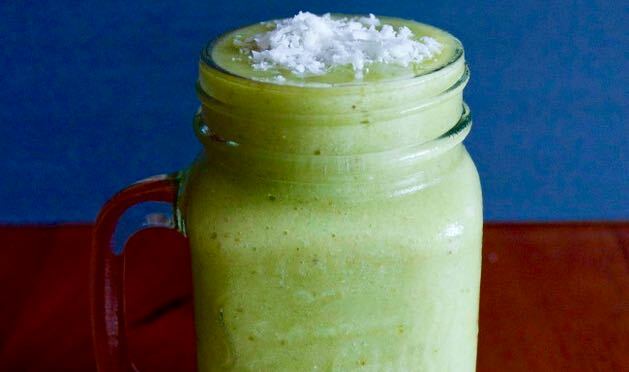 Here’s 16 Summer Smoothies that are totally easy and totally droolworthy! 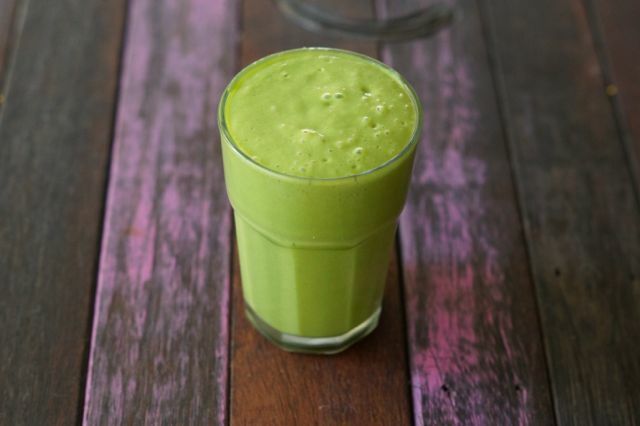 You’ll never guess the ingredients in this Not So Average Smoothie! 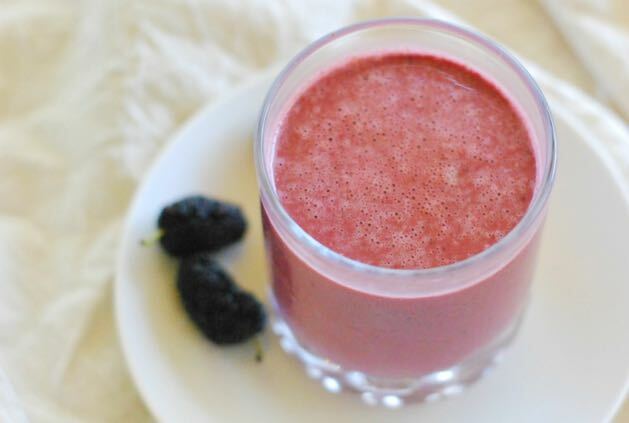 How about a beautiful Berry Beetroot Smoothie? So pink! 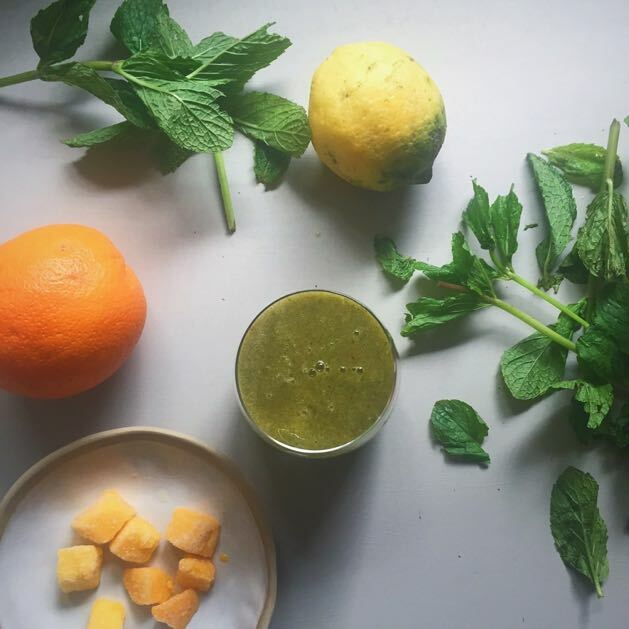 This Zesty Smoothie will get you through that 3pm slump! 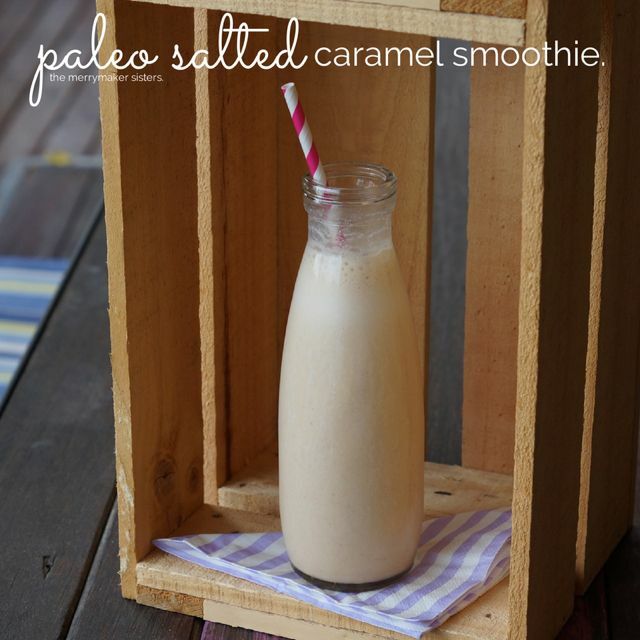 Our all time favourite Salted Caramel Smoothie! 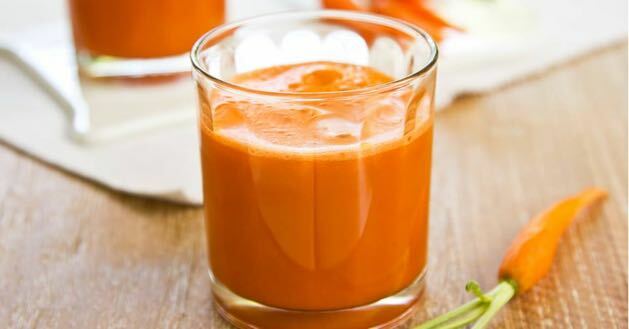 This Carrot and Turmeric Smoothie will definitely boost that immunity! 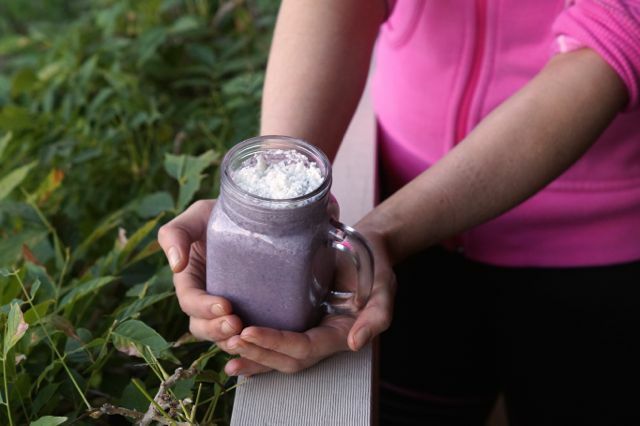 Balance those hormones with our Blueberry Maca Smoothie! 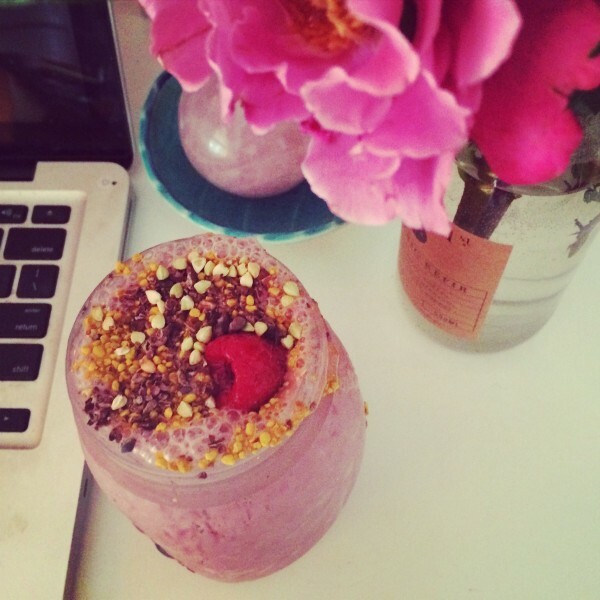 This Raspberry and Rosewater Smoothie is far too pretty! Must make! 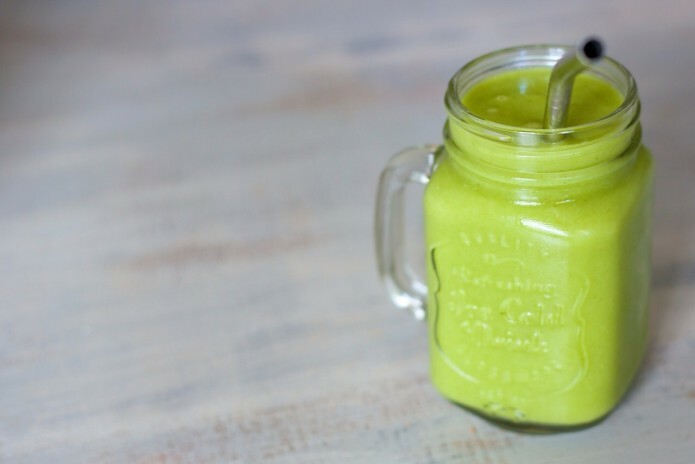 Full of goodness this Green Start Smoothie will give the extra dose of greens you’re after! 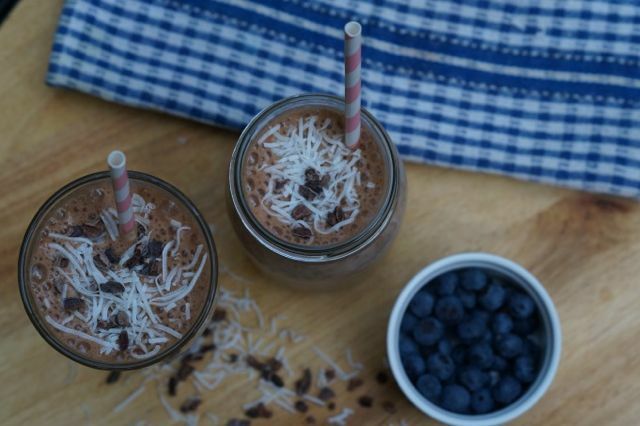 This delish Mocha Nut Smoothie! Pretty in pink! 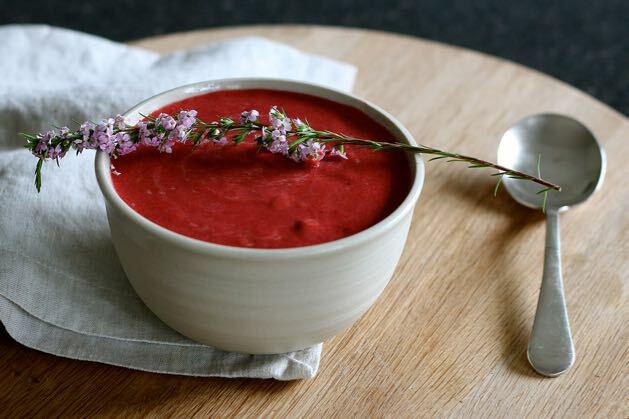 This Beetroot Smoothie will give you a real energy kick! A perfect pre-workout! 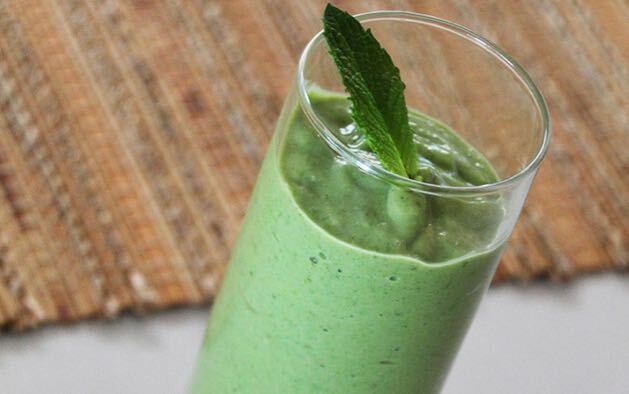 Our YUMMY Green Tropical Smoothie! 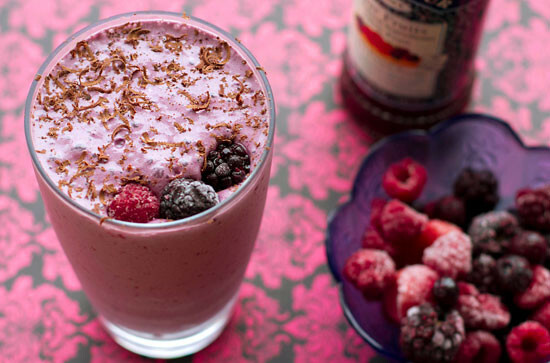 Delicious Mixed Berry Choc Smoothie… this looks delightful! 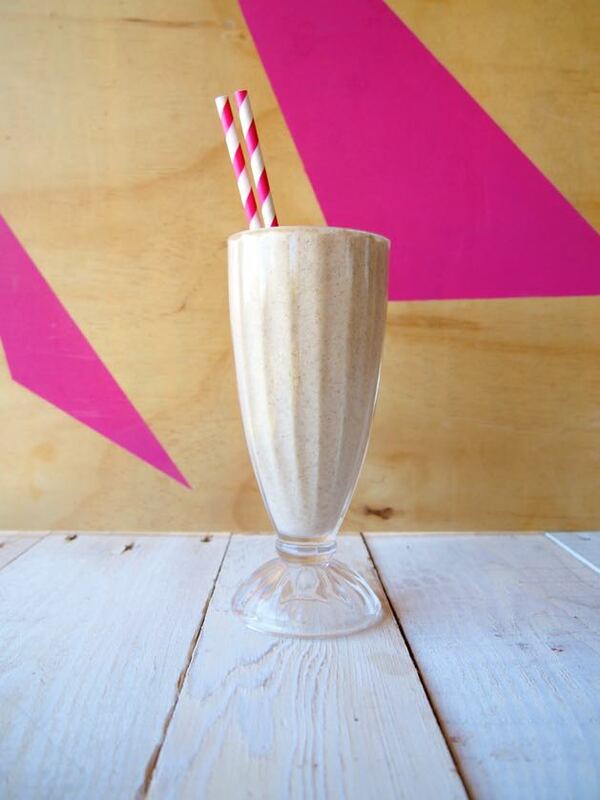 You’ll go to town with our Apple Cinnamon Smoothie (like a liquid apple pie!). 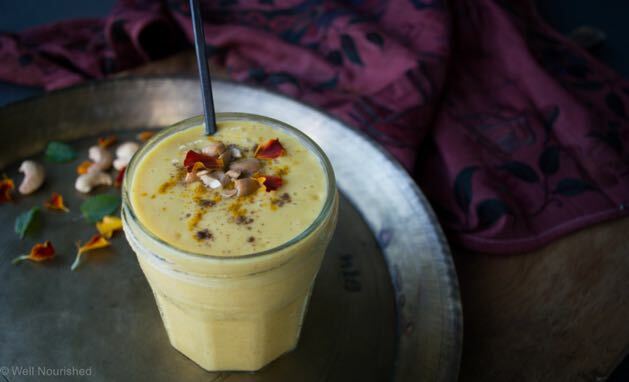 Amazing Mango Turmeric Smoothie. YES PLEASE! 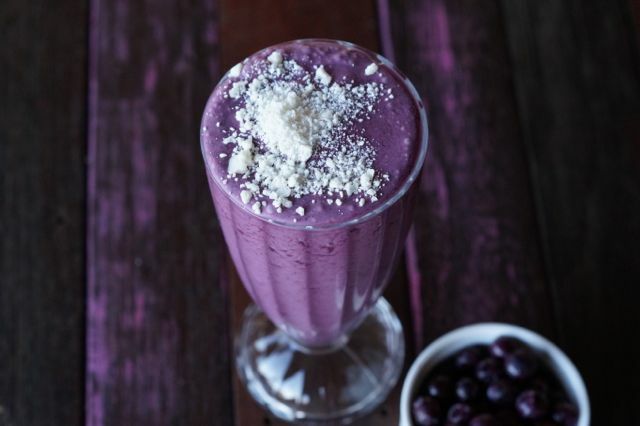 We LOVE this Blueberry Coconut Smoothie! 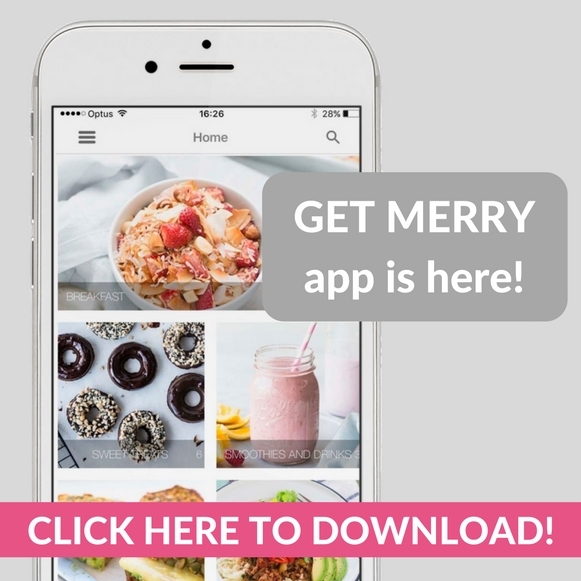 p.s have you hear about our Make Life Merry Program?! It’s kinda EPIC! 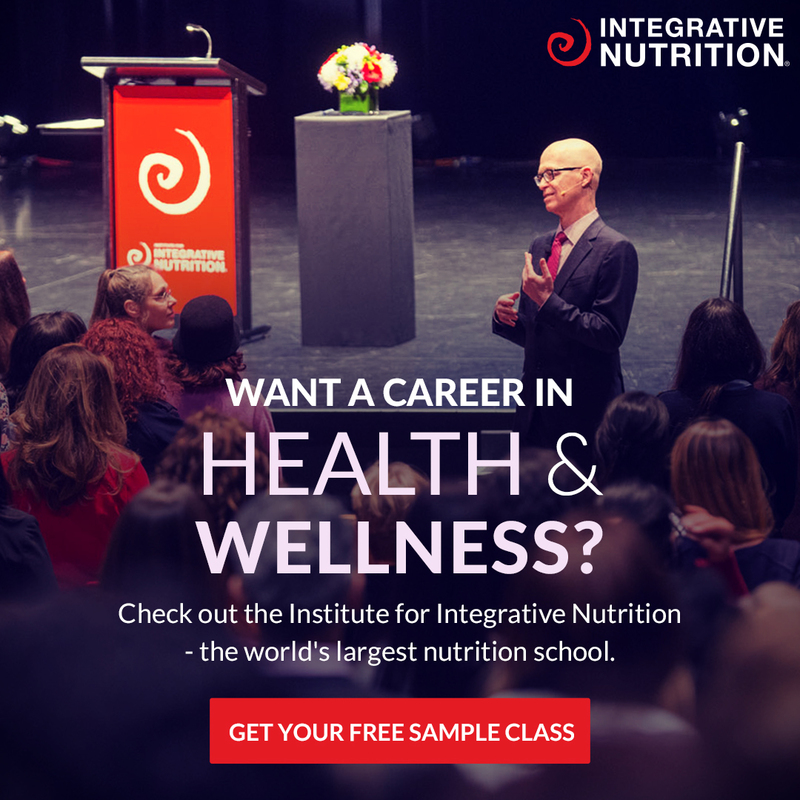 4 weeks of meal plans, shopping lists, expert webinars and a private community to keep you on track and accountable! CHECK IT OUT!